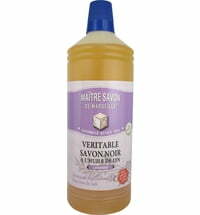 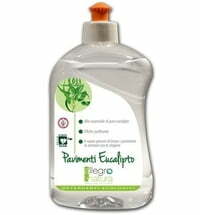 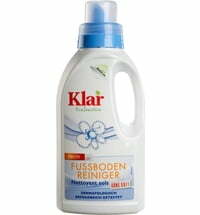 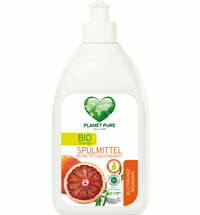 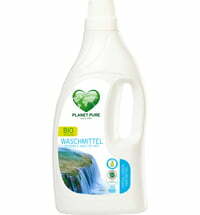 The PLANET PURE floor cleaner is suitable for all surfaces. 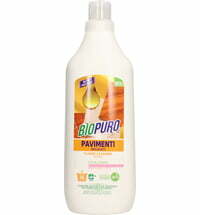 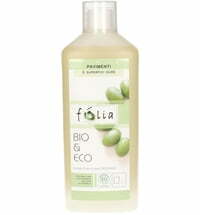 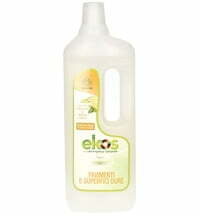 It thoroughly removes dirt, with a 100% biodegradability. 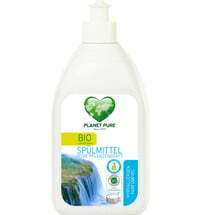 Dilute approximately 10 ml in 5litress of water.